Desktop applications require a human to run them and work separately as full-function programs and independently of all other applications. Adequate and proper hardware and a set of functions are required for accurate desktop application testing. This testing is complex and intricate since most are developed for a particular environment, and hence interaction with other factors is nil. In addition, a number of computer systems with varying configurations are required for this type of testing, but the tester has the ability to completely control the application under test. Specific environments act as the model or starting point of a test plan. It is possible to test an application under classifications such as load, functionality, GUI, and more, and since desktop applications are normally in use by a single user at a given point, it must be installed as an exe file. There is of course a significant rise in mobile and handheld device technology, but desktops are still used, and hence businesses must ensure that the applications for such systems are ready to function when installed. It is necessary that desktop applications are not ignored and made part of QA programs and any top quality QA Outsourcing company will understand the importance of such applications and will ensure that your business has the best. Just as with any applications and systems, desktop applications need deft management since if poorly running and defective, they can negatively impact business, increase costs, and lead to a severe dent in the reputation of a company. Running desktop applications is about testing applications on personal computers, desktop computers, and other such devices, and testing is run to check functionality, security, usability, stability, and more. If companies have the resources both money and human, to invest in this type of testing it would make sense to have an in-house team. However, since such testing has stringent deadlines and requires a high level of quality control, most businesses may find themselves incompetent to deal with it. It would make more business sense to outsource this function to a top quality QA testing company, capable of delivering more for every resource invested. Such a company would not only help to bring down costs and overheads of managing such tests, but would also ensure that the software remains efficient and speedy across all the stages. The kind of errors in desktop application is different to other applications, which is why they require professionals to manage them. There are several tools that are part of industry practice to assist with desktop application testing. 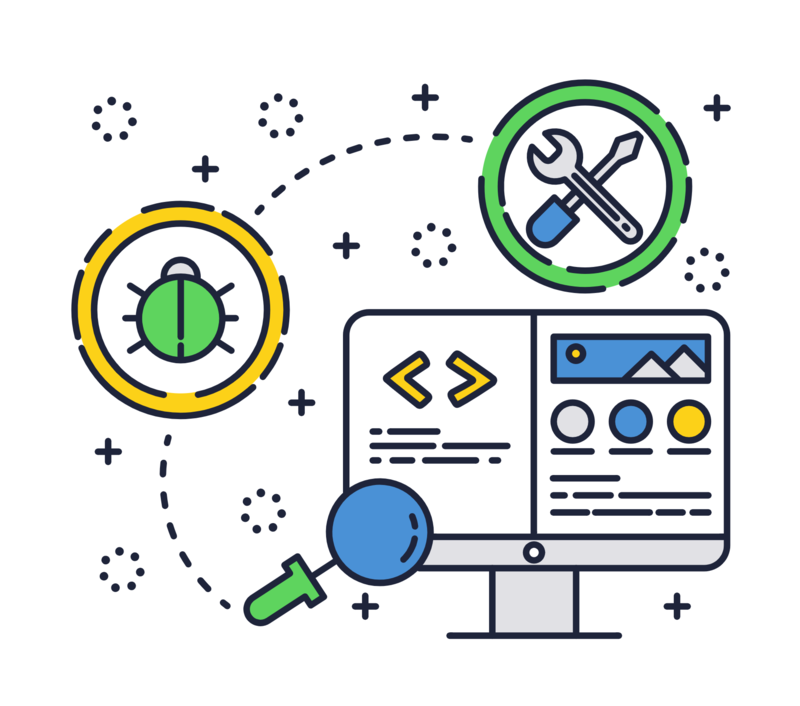 A highly seasoned software testing company would have the latest tools, technology, and methodologies for this purpose. The tools include a variety of regression testing and stress testing tools. Such a company would also understand that since there are some key differences between web applications and desktop applications, their handling and testing would also be different and must be managed as so. The ownership, responsibility and accountability of a desktop application tester are very different to that of a web or client server applications tester. Understanding these differences proves critical to ensure that product quality is of the highest order and a highly expert team of desktop application testers would always remain on point. Connect with us to access the best in class team of experts.